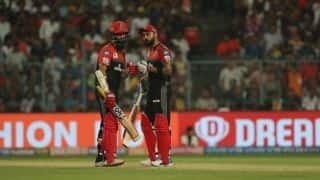 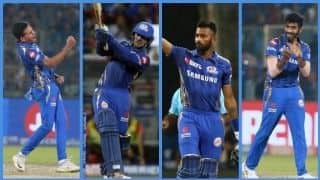 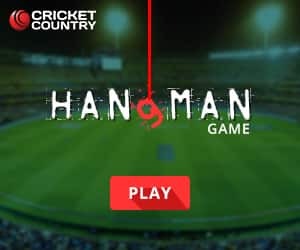 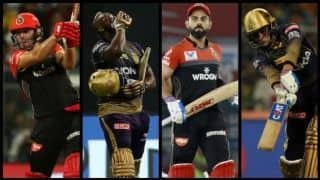 Dhawan has been traded to Delhi Daredevils (DD) in exchange for Vijay Shankar, Shahbhaz Nadeem and Abhishek Sharma. 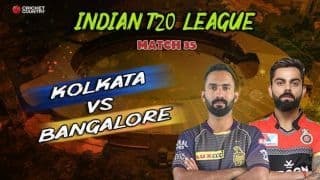 Kamlesh Nagarkoti, Anukul Roy and Manjot Kalra were included in respective franchises but did not feature in the playing XI. 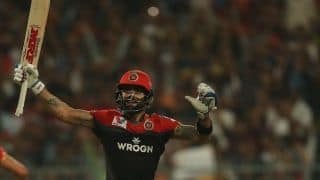 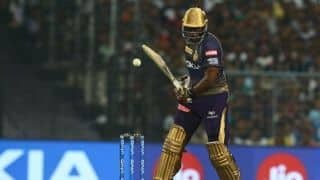 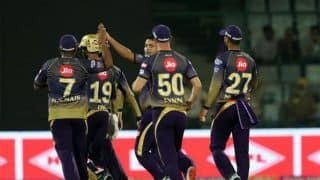 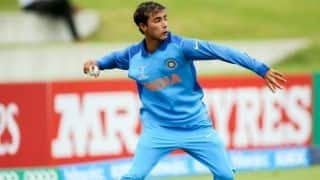 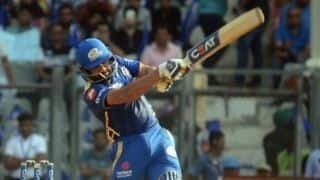 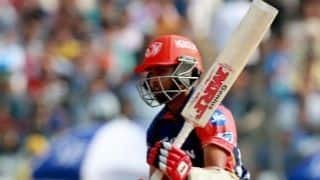 The all-rounder will also be seen playing for Delhi Daredevils in the 11th edition of the Indian Premier League (IPL) starting on April 7. 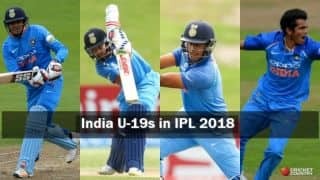 Ahead of IPL, here is how Rahul Dravid's Under-19 boys can bring in dimension to their respective teams. 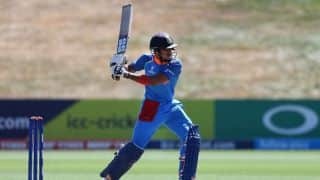 India will play Pakistan in semi-finals 2 of the ICC Under 19 Cricket World Cup 2018 on Tuesday, January 30. 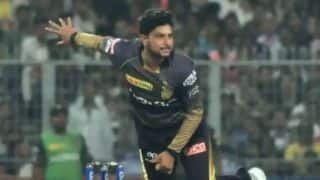 Abhishek wants to grow more as an aggressive cricketer, unlike Dravid and more like Yuvraj Singh or MS Dhoni.